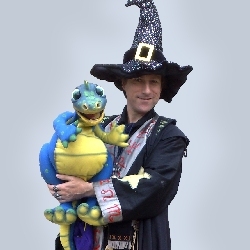 He's known as Thorn: Sharp magician to the grown ups, however children everywhere know him as Gizmo! 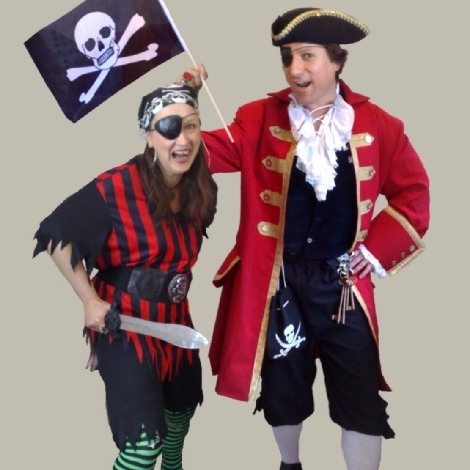 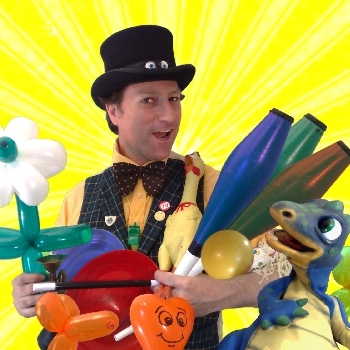 An incredibly popular children's magician, Gizmo combines his skills of Juggling, Magic, Balloon Modelling and clowning with an incredible wit, high energy and incredible attention to detail. 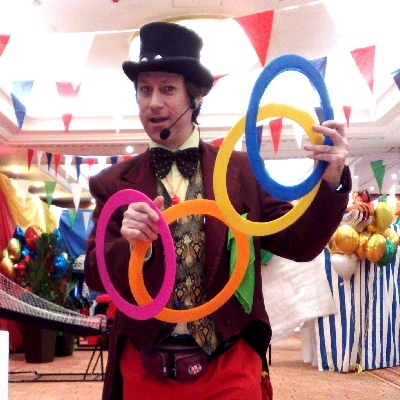 As seen on TV shows from Blue Peter to The Basil Brush Show, Allin has performed at hundreds of shopping centres and town shows, at many top theme parks, holiday parks from Butlins to Haven, the flagships of the Brittany Ferries mini-cruise fleet and for corporate clients from British Airways to Microsoft. 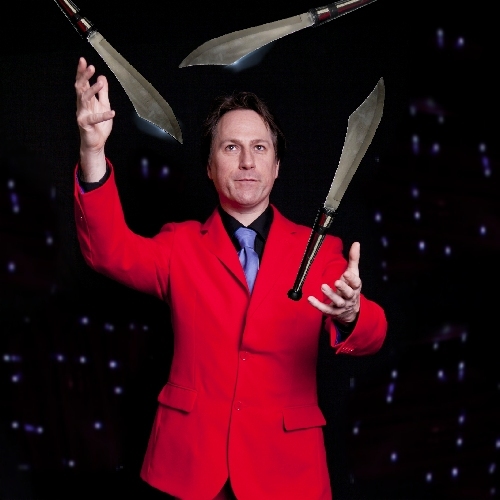 His full show covers 45 minutes of lively magic and madness. 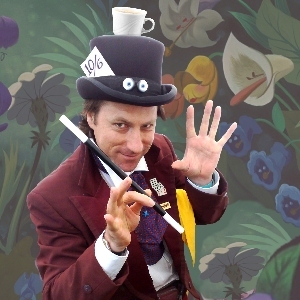 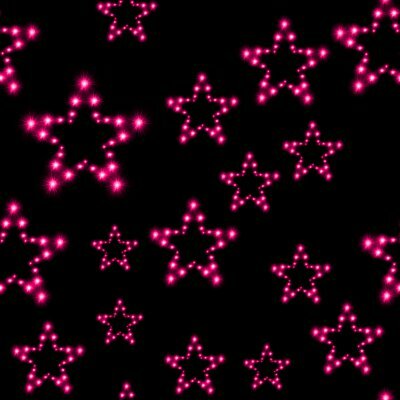 The Gizmo Magic Show is a world-class, thrilling and hilarious interactive experience for children aged 3-9 that will knock their smelly socks off! 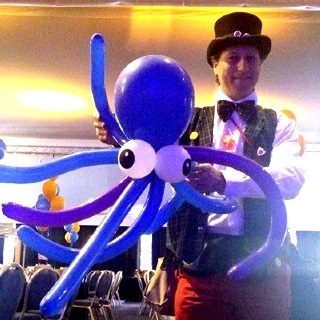 Breath-taking magic, skillfull balloon modelling, hilarious puppet routines and thrilling circus tricks are all performed with the highly energetic, wonderfully entertaining and incredibly engaging manner that has won the Gizmo Show a whole host of performance awards and sees it booked and rebooked at venues time and time again. 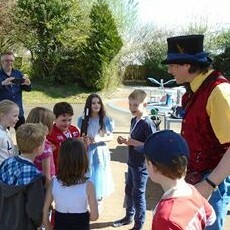 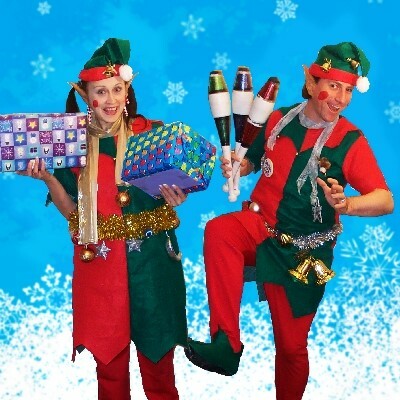 Gizmo also performs lively walkabout or meet-and-greet entertainment with pocket magic, juggling and balloon modelling. 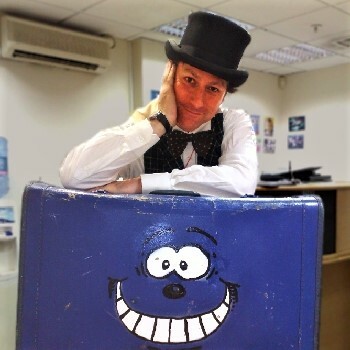 He is also able to perform street shows or at open air events where he can work out of a suitcase and with his own portable sound system.